Lets be smart about samples! Samples are a great tool to grow your business! However they can also eat your profit if your not a smart sampler! Here are some tips to make samples work for you! know your products and ask questions! 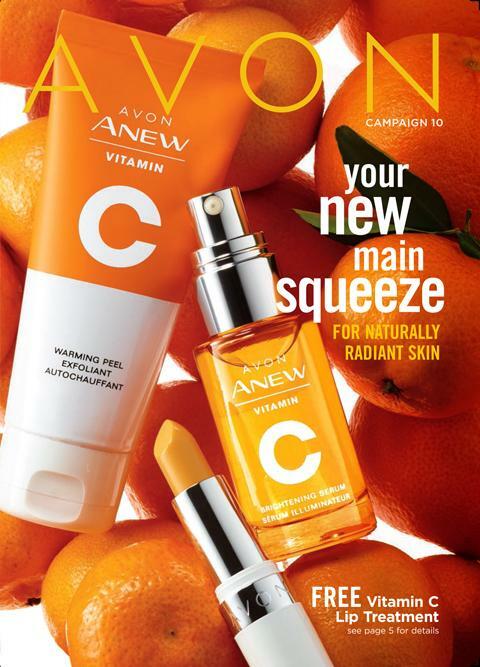 Skincare, have a basic knowledge of what each product can do, and ask questions like what are your main concerns skincare wise, if you have trouble with that Avon has Skincare Adviser. 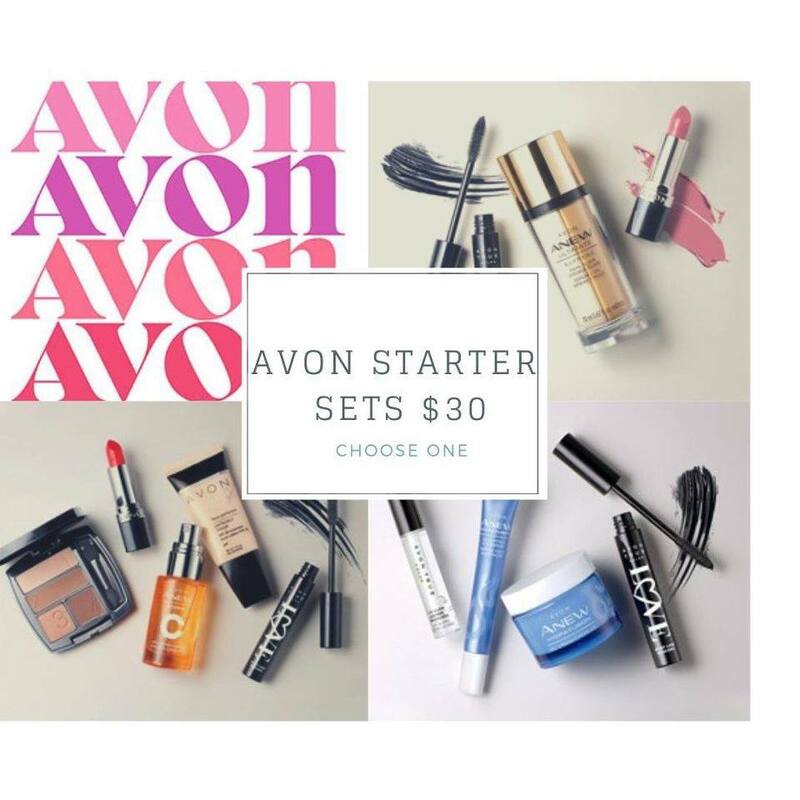 that is a tool to help you help them get the best option for them, then offer then a sample or 2 of that product to try, wait 3 or 4 days and call or text them. Example: Hey Can i shoot you a text to see what you thought of that product? Whats your number? Put that number rite in your phone, this WORKS! I do this ALL the time. Perfume, it sounds complicated but really the book describes the scents so i’ll ask questions ” What types of scents do you like? Floral, Fruity, musky, Fresh? and help them pick out a few samples, again get a number. I have people who use my skincare and not much more, so when we have a new item come out i will give them a couple samples of that! I have some ladies that really like Haiku, when the new Haiku Refection came out i gave them each a couple samples. I can not express enough how important the follow up is, if you tell them you will shoot them a text in a couple days you NEED to send them a text in a couple days! I know your busy, they are too and forget to call or say i’ll call or text her tomorrow and forget. That is why they say the fortune is in the follow up! It’s the key to being successful in this business!